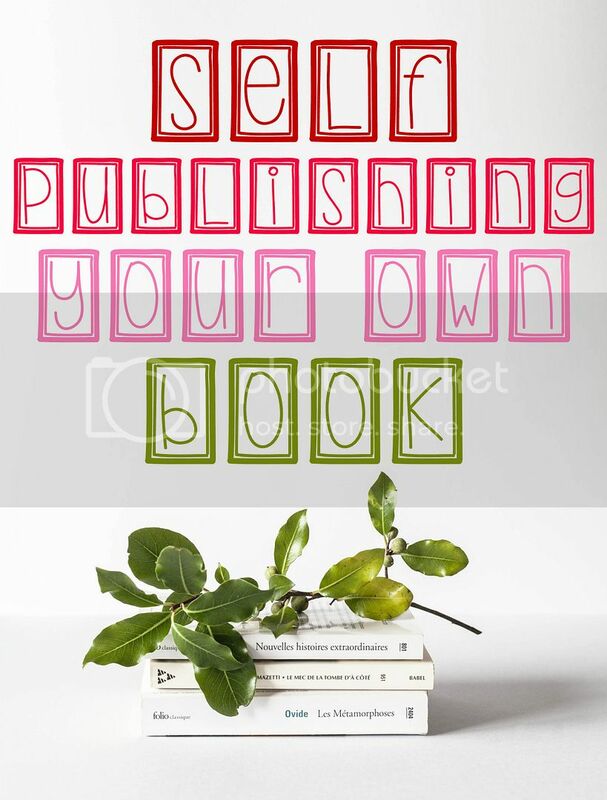 Have you dreamed of publishing your own book? Do you have a story in you waiting to make its way into the world? Self-publishing is easier than you would think. CaryPress International has a mission to help writers metamorphose into published authors and get their books in their fans' hands and hearts. CaryPress offers self-publishing packages, author website set up, and book marketing services. You can actually self-publish your book in two weeks or less! What else makes CaryPress different? Giving authors an option to take over the reigns of their marketing: by coaching them on how to do this on their own. Authors love control over their creative work, so they should be allowed to make a decision to outsource 100% of their book marketing to a company like ours, do it 100% on their own or any other ratio of outsourcing in between. What does the self-publishing process look like? Here's a guide. Have an aerial view of your book’s content. 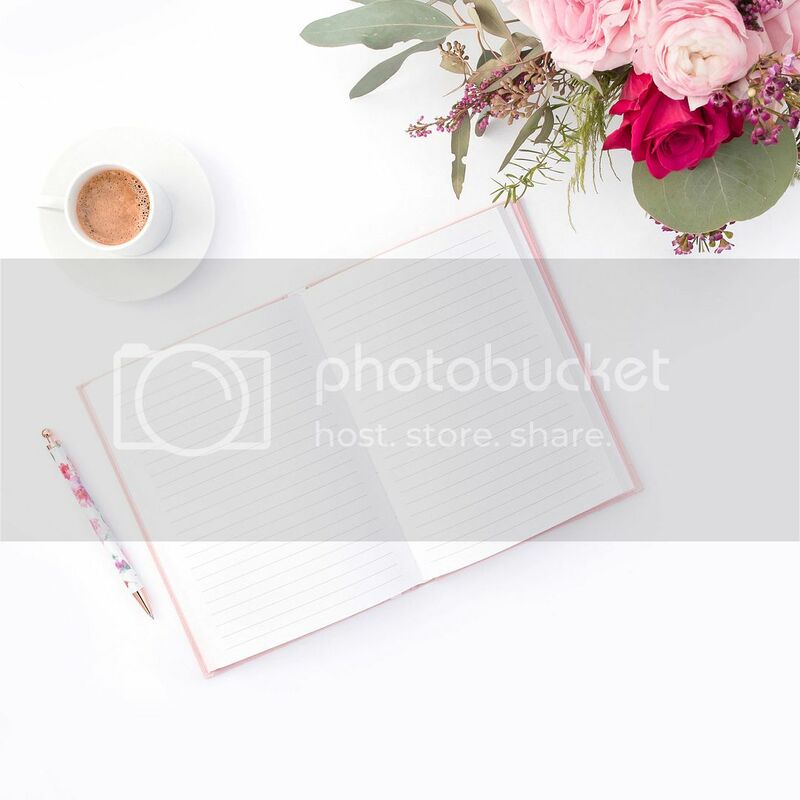 Create a rough draft for a Table of Contents. 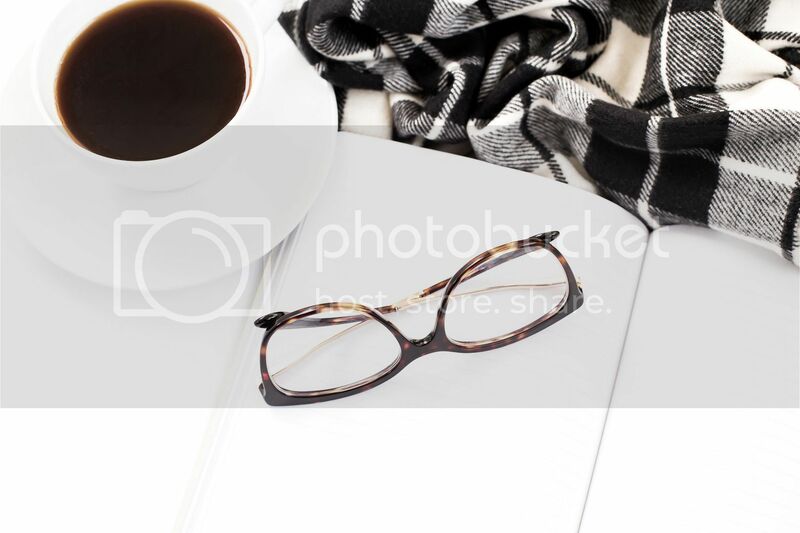 Have a vision for your book cover. Focus on the length of each chapter; no imbalanced content where one chapter has one page, while the next has 12 pages of content. Set up a group of Beta Readers; at least 4 people. Talk to copy editors and developmental editors to gain an idea which one will you need. Hire an editor and a proofreader. Choose one of the self-publishing packages and get a timeline from the publisher. Gather ideas for creating 2nd edition or your new book. Did you know that 81% of Americans want to write a book? Writer Joseph Epstein shared this years ago, and we can bet that that number still holds true. Make your story come to life. Visit CaryPress for more information on their self-publishing services.